Shawn was born in Illinois but spent most of her childhood and adolescence in the Bay Area near San Francisco. She was attending the University of San Diego when her parents and sister moved to Suwanee, GA. In her mid-twenties Shawn took a promotion and moved to Mickey-land (a.k.a. Orlando, FL) and lived there for 2 years. She then returned to Georgia in 2007 and met her husband, Alex 3 years later. They celebrated their 5-year wedding anniversary in 2018, and they have beautiful 3.5 year old daughter, Juliet. the Cast Members from those countries. 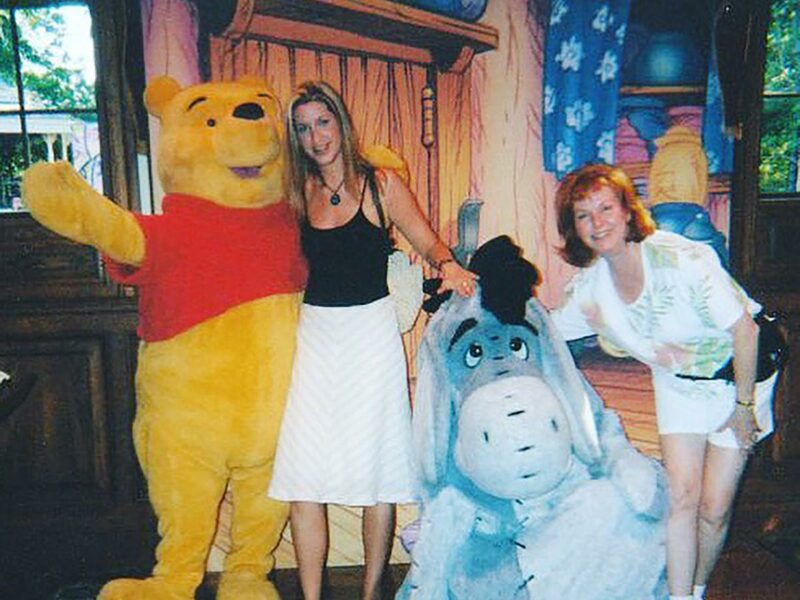 Shawn is excited to leverage not only her life-long passion for Disney, but also her many visits and experiences at Disney parks to help other families plan their magical Disney vacations.